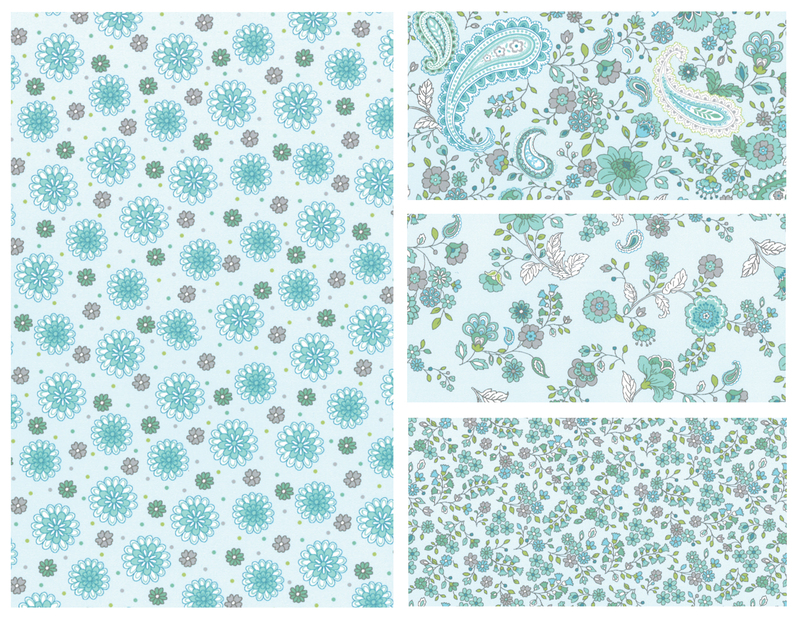 A modern twist on a traditional paisley with delicate lines and gentle colours. 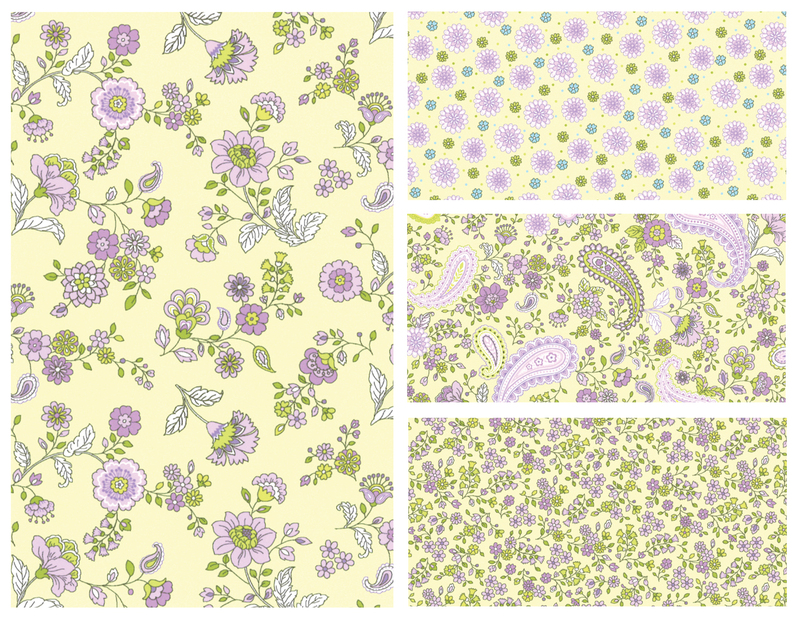 Paired with feminine floral coordinates, this new Pretty Paisley group will inspire your next Spring project. Fabricland is amazing! It just keeps getting better!